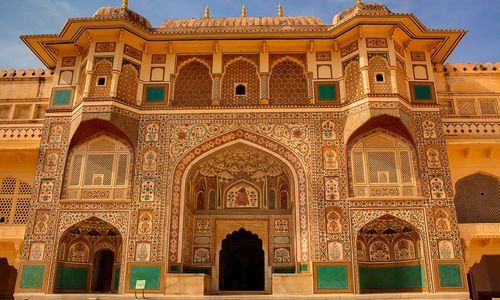 Rajasthan is often held up to represent 'classic' India, and a luxury holiday taking in the dazzling cities, sights and sounds of the region would certainly be an ideal introductory visit to this hugely fascinating country. 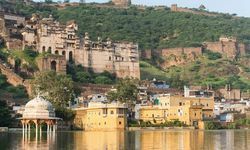 Situated in the northwest of the country, Rajasthan is a large province famous for its many historic cities and desert landscapes. 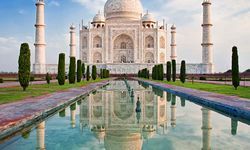 Add in the must-see that is the Taj Mahal in the neighbouring province of Uttar Pradesh, and this is a dream luxury tour. Spend a day or two acclimatising and exploring the main sights of Delhi, including the Red Fort, the Qutab Minar (the highest stone tower in India) and the great Jama Masjid mosque, India's capital and political hub is an ancient city that has something for everyone. Settled seven times over the centuries, Delhi is India's showcase, be it architecture, religion, shopping, culture - everything is available here - waiting to be discovered. Few visitors to Rajasthan will bypass a trip to Agra to view one of the world's most beautiful buildings - the exquisite architectural masterpiece that is the Taj Mahal. 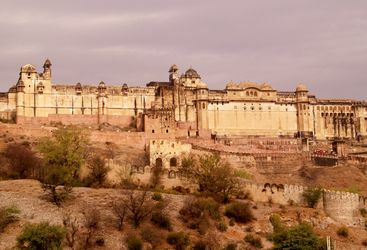 From Agra, take in the beautifully preserved ghost city of Fatephur Sikri and a tranquil tiger reserve before driving to Jaipur, the pink-walled, buzzing capital of Rajasthan, and a shopper's paradise famed for its precious stones. 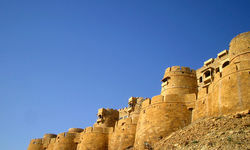 Next stop is Jodhpur, the famed Blue City, and home to the majestic Mehrangarh Fort. Then it's on to Udaipur, the most romantic city in India, if not the world. Finally, end up in the vibrant modern metropolis of Mumbai for some more contemporary luxury before flying on to other regions of the subcontinent, or back home. 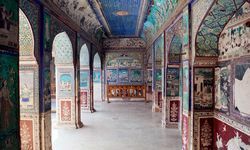 Meanwhile, this is a very exciting time in rural Rajasthan, with many new heritage properties opening their doors to holiday guests. 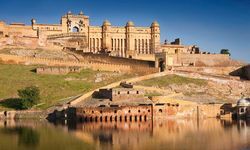 Rural Rajasthan is strewn with temples and hill top forts, the largest being Chittorgarh, and on your holiday it is worth staying in at least one converted fort in the countryside to enjoy the scene and pace of rural life which continues as it has for centuries. 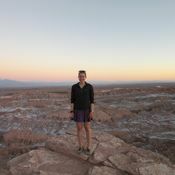 If you are keen to get off the beaten track and away from the hustle and bustle of the cities, then this is the holiday for you, and in most of the hotels you are never too far from the city. Outside Jodhpur ride through the desert scrubland on the beautiful Mawari Horses belonging to the Rohet family. 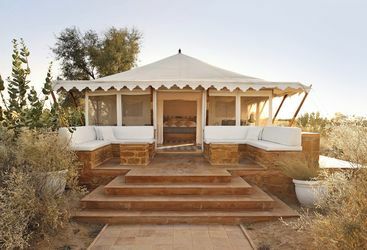 Outside Jaisalmer at the Serai you can enjoy camel rides in pristine sand dunes. 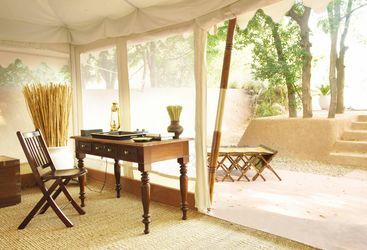 In Ranthambore, enjoy game drives in the beautiful park, which is dotted with small palaces in the lakes and overlooked by the majestic fort. In our humble opinion, this might just be the classic site anywhere worldwide that most lives up to expectations. One of the best ways to explore the beautiful Rajasthani scenery is on horseback, riding through small villages and experiencing the culture close up. 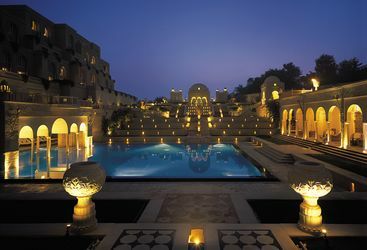 The Oberoi Amarvilas - Sanskrit for ‘Eternal Haven’ - is set among lush and serene Mughal-inspired pools and terraced gardens. 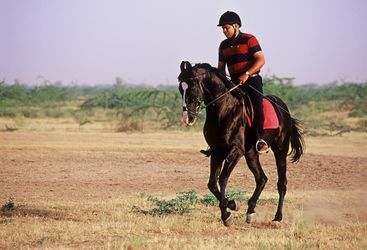 My highlight: There's nothing more exhilarating than galloping across the desert on one of Siddharth’s amazing Mawari horses (the warrior horses of the Rajputs). 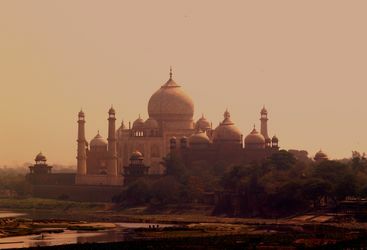 Flights to India cost approximately £570 (economy) and many airlines fly directly from the UK. 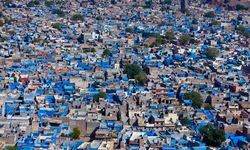 Accommodation-wise, prices vary hugely: Rajasthan could cost around £3,000 per person for two weeks, whilst South Kerala would come in a lot cheaper comparatively for a stay of a similar length. Very many thanks, we had a wonderful time. Everything went flawlessly. Banyan Travel were well organised and our driver Mahender lived up to his excellent reputation.